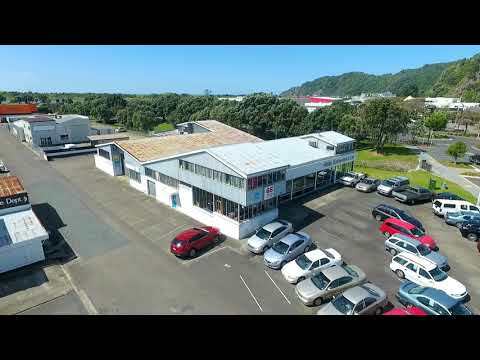 End of an amazing era! 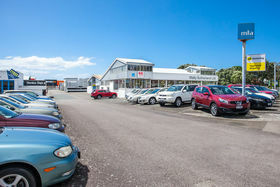 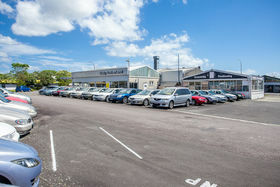 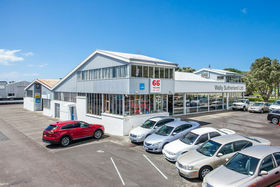 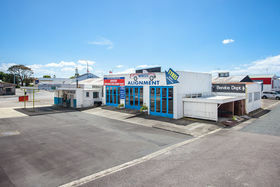 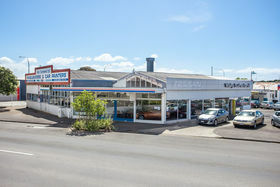 • Six high profile commercially zoned sites • Leasehold land with perpetual renewals • Proven motor vehicle sales and service centre trading history here After 66 years the legend Wally Sutherland has decided to retire from the motor trade and he now offers these six superb adjoining leasehold sites including all improvements for sale, as a combined package or individually. 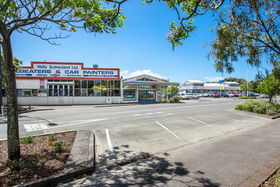 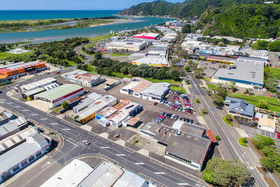 Each site is subject to a 14 year lease in perpetuity from the Whakatane District Council. 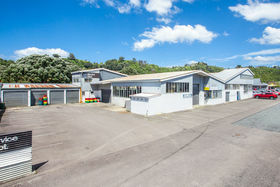 There is also an option to purchase plant and equipment plus any stock if required. 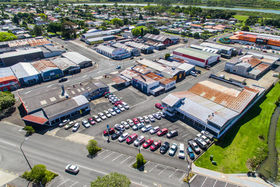 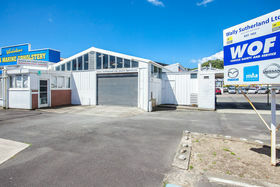 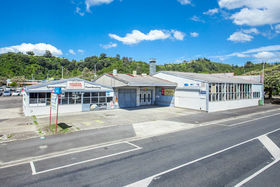 This is an outstanding opportunity to secure a large strategic commercial leasehold land holding with vacant possession in this popular BOP investment location.